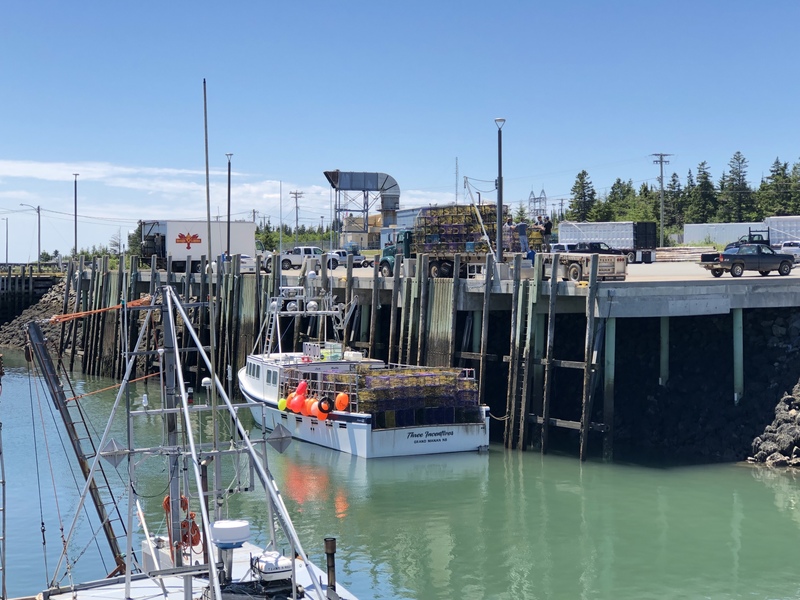 I’ve worked for the Grand Manan Fishermen’s Association for 25 years. It’s been a good career; there’s always something new in the fishery. I’ve gotten to know some great people both locally and across the country. I come from a fishing family; my father, brother, and brother-in-law are all fishermen. I have a strong attachment to what I do and why I do it. While as a fishing community we have the same seasonality markers as most places (Christmas, Easter, Canada Day, Thanksgiving) there are others that are unique to the fishery. Second Tuesday in November lobster season opens. (It’s also “take your kid to work day” because so many kids were missing school to go fishing it was better just to formalize it.) Scallop season opens second Tuesday in January. 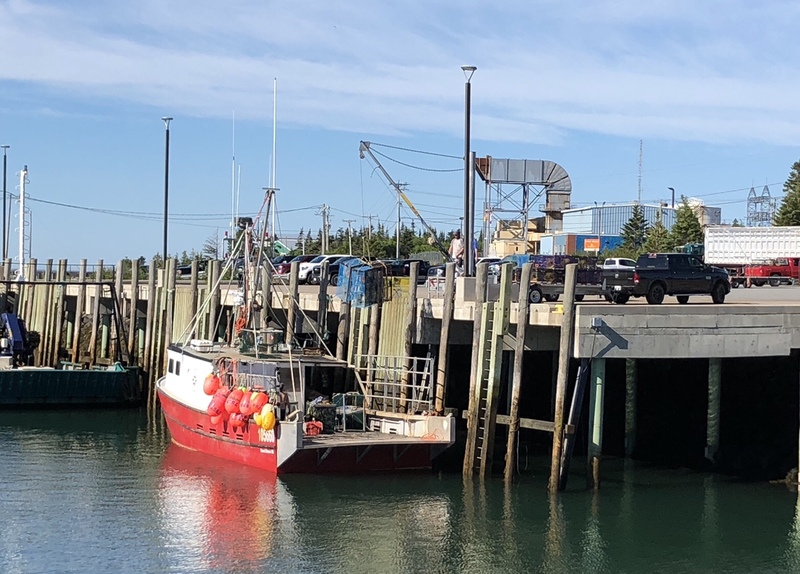 Lobster season closes June 29. While the countdown to the end isn’t as frantic as the the countdown to the opening, there’s still a methodical rhythm to it. Traps start coming ashore a few days before. Extra crew are on the boats or at the wharf for unloading. I knew loved setting day and the excitement that goes with it. I didn’t know until this week how attached I was to the energy of the traps coming ashore. We’re fortunate in where we live. The fishery has been good to us. The Bay of Fundy doesn’t freeze over, so we fish different species year round. It’s multi-licensed based, so people aren’t as dependent on one single species, though lobster is the bulk of our revenue now. Boat owners make good money; crews are paid on share so they do too. That money is spent throughout our community and to the mainland creating countless spinoff jobs (like mine). Part of having a vibrant fishery is a vibrant ecosystem. The tides of the Bay churn nutrients, plankton and other species. Wildlife of all types prosper. The Bay is changing whether because of global warming, climate change, land and ocean based effluent, or more likely a big combination thereof. We see species here we haven’t seen before. Species we used to see we don’t see as often. One of the most notable: the North Atlantic Right Whale. Right Whales have been in the Bay for decades. They’ve also been endangered for decades. During that time, fishermen here have fished along side of them. A population that reached a critical low of about 300 animals over 20 years ago has rebounded to over 400. Here in the Bay, we worked with scientists and government. We developed a mitigation strategy. We changed fishing practices. We started to learn disentanglement techniques. Right Whales were mainly here during the summer when we weren’t fishing as much; our calendar schedules for Bay usage synced well for both whales and fishermen. We kept fishing; whales kept increasing. Eight years ago, right whales stopped coming to the Bay as much. One or two would make a couple of trips in, but big groups stopped coming and staying. Fishermen were worried: whales are (literally) a big part of the ecosystem. If they weren’t here there must be a reason why. No one knew why. We still don’t. The right whales ventured north to the Gulf of St. Lawrence. Things were bad last summer. Twelve whales were found dead. Two were entangled in fishing gear. The rest: blunt force trauma or unknown causes, though none of those had fishing gear on them. Government swung into reactionary precautionary mode. We watched amazed and horrified from the other side of the Maritimes while fishery after fishery closed. Then this week it was our turn. We knew at some point a right whale would be seen in our area while a fishery was active. We hoped that our years of education, work, and conservation initiatives would be recognized; that they would count for something. Almost a quarter of our lobster district will close a week early tonight. Some guys shifted their traps to areas where there are less lobster this time of year. Others simply brought their traps home to avoid the inevitable conflicts of trying to fit traps into areas where there’s no more room. 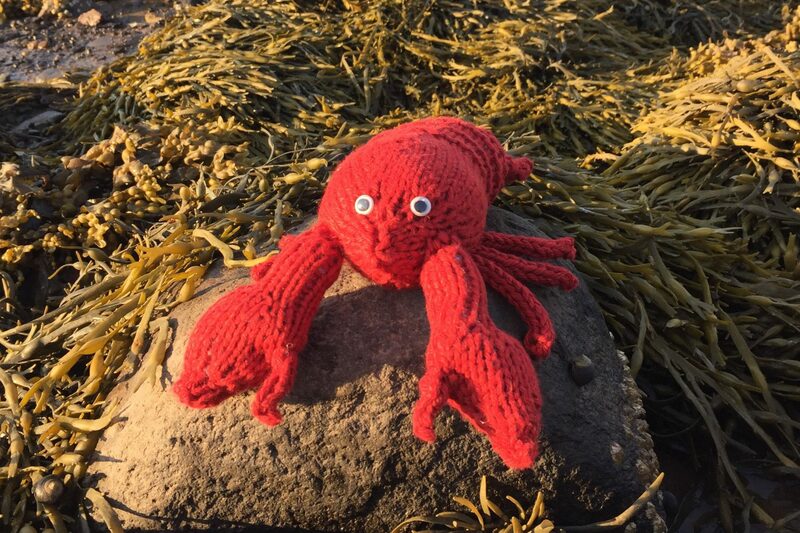 The ocean is big, but lobster aren’t everywhere. What’s the big deal about a week? The beginning weeks and ending weeks of the season tend to be the most lucrative. Traps that aren’t fished don’t make money. Crews don’t get paid. 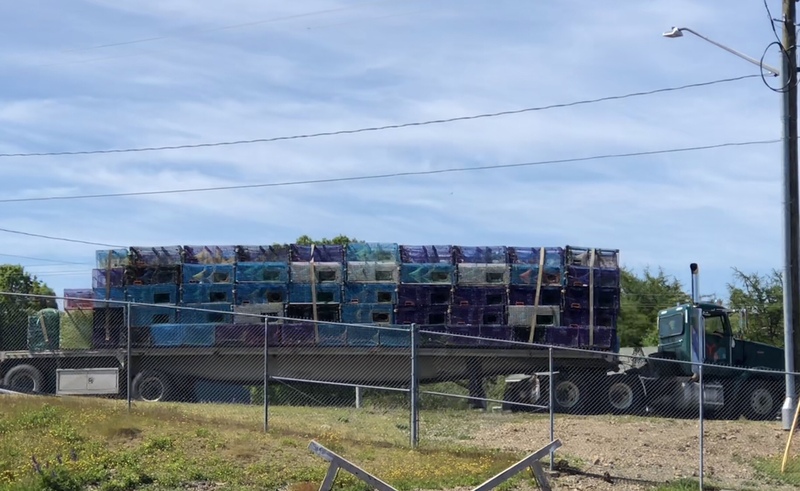 It could mean a million dollars of lobster isn’t landed in our community. Decision makers will flaunt access to markets as a reason for closing. It’s certainly an important factor. Equally as important: actually being able to land the product to have it to market. Fishermen more than anyone don’t want to entangle whales in their gear. They know the consequences. But here’s the thing: there have been two aerial surveys and one vessel survey in the past week. None of them have seen the whale again. Tuesday afternoon when I saw the first boat of traps tied at the wharf was sad. That sadness has only increased as more and more traps have gone up the road, their season inexplicably cut short. Sacrificing the end of a season is horrible. Sacrificing the end of the season for a noble cause might be somewhat palatable. Sacrificing the end of the season and 12 years of co-operation for a whale that appears to have long since left the Bay is incomprehensible. At some point reason needs to outweigh reaction. It certainly didn’t this week. It is sad Bonnie … most for those like you, who know the circumstances so well. Thanks for your work to make a difference. Well written Bonnie and the Maritime empathy is so evident !! Bonnie your words just hit the heart in all the right places. 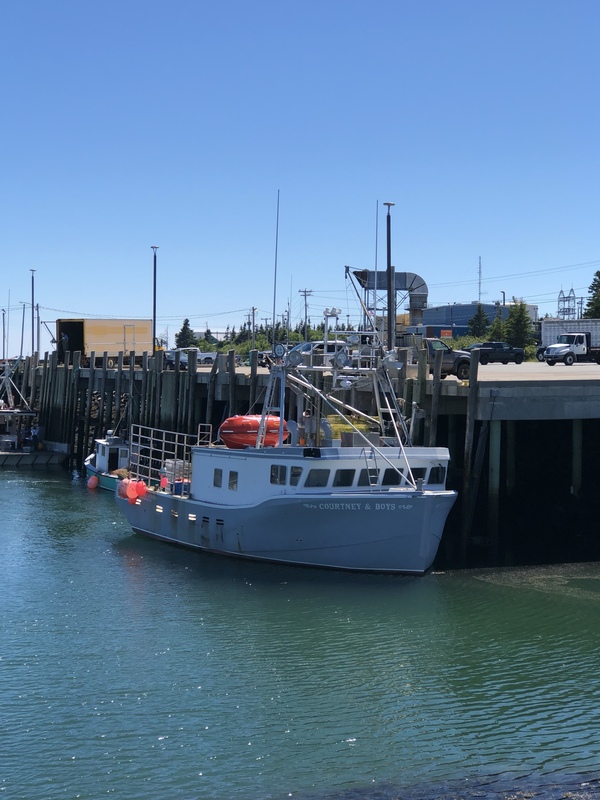 Your passion for the fishing industry comes across loud and clear in this article and at all DFO meetings I heard you speak at. Your members are so very fortunate to have you and Melanie and your team of office workers represent them. Well written Bonnie. 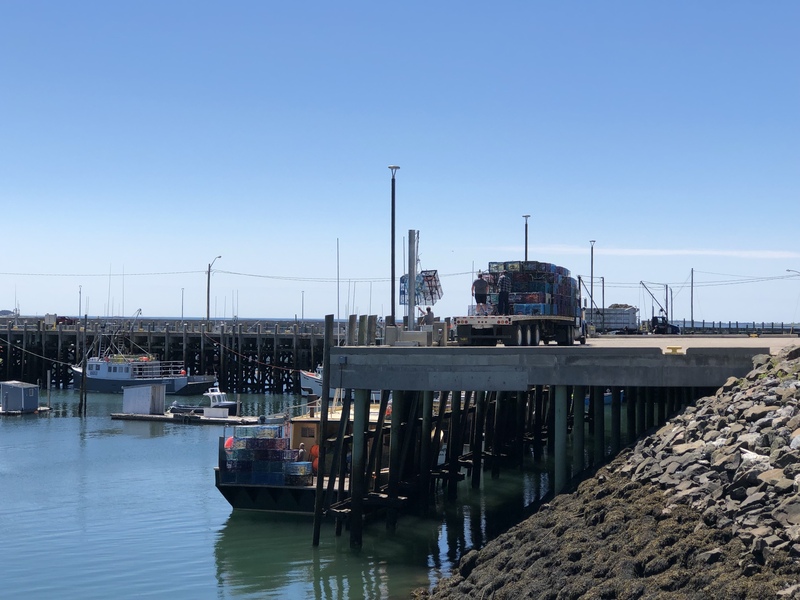 Have MP or MLA for Grand Manan done anything to intervene? A clear, concise article written with empathy… Well done, Bonnie. Excellent piece. It needs to go everywhere! Thank you, Bonnie. Excellent piece Bonnie. Thank you for putting your heart and soul into words and expressing how many others feel. Myself included. I feel as if a door has been opened to shut down our fishery on an invisible whale sighting anytime in June now. Excellent job Bonnie. Well captured.